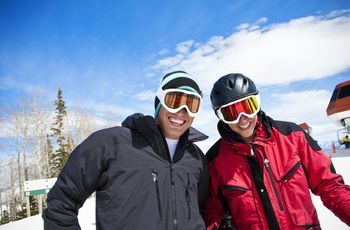 From chilling at a river cabin with your best buds to spending the weekend bar hopping, here are the best bachelor party destinations for every type of bro trip. 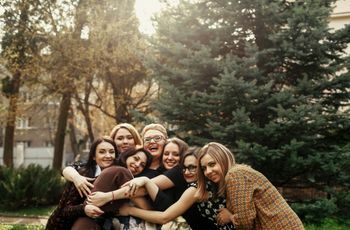 Have you been searching the best bachelor party destinations, so you can plan an awesome getaway with the boys? We gotchu! 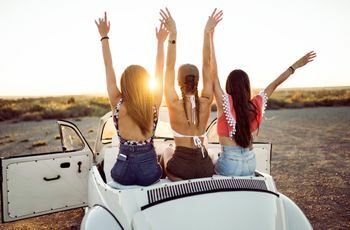 Choosing where to jet set for the weekend can be difficult, since there are so many cool places to visit for your bachelor party. Therefore, we decided to round up the top-rated bachelor party destinations for every type of guys trip. 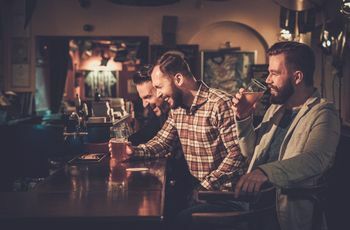 From the dude who loves to play 18 holes of golf on his Saturdays to the groom-to-be who you’ll always find at a sports bar cheering on his favorite teams, here are the best bachelor party destinations for every type of guy. Check out the best bachelor party destinations so you can plan the ultimate vacay with your groomsmen. If you love spending your free time outdoors and want to go on an epic fishing trip with your bros before you exchange “I dos”, then definitely check out Denver, Colorado. While Denver is known as the “Mile High City,” that doesn’t mean the metropolis doesn’t have some killer fishing spots near and around the city. 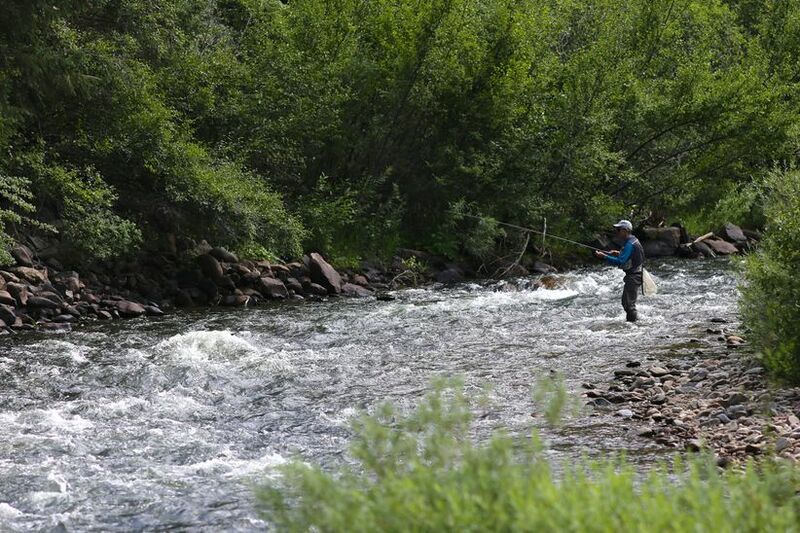 This Colorado bachelor party destination is filled with nearby state parks and waterways that prove to be excellent places for fly fishing and exploring the outdoors. We suggest booking a river cabin just outside of Denver, so you can spend the day casting lines and then venturing into the city once the sun goes down for some action and nightlife. Iceland: For those who really want to venture for their bachelor fishing trip, we suggest traveling to Iceland. Outdoorsmen will find a plethora of sea fishing tours, as well as glacier ice climbing, hiking, and other activities that are perfect for adrenaline junkies and nature lovers. Poconos, Pennsylvania: Guys who want a more relaxing fishing trip should opt for this Mid-Atlantic location. 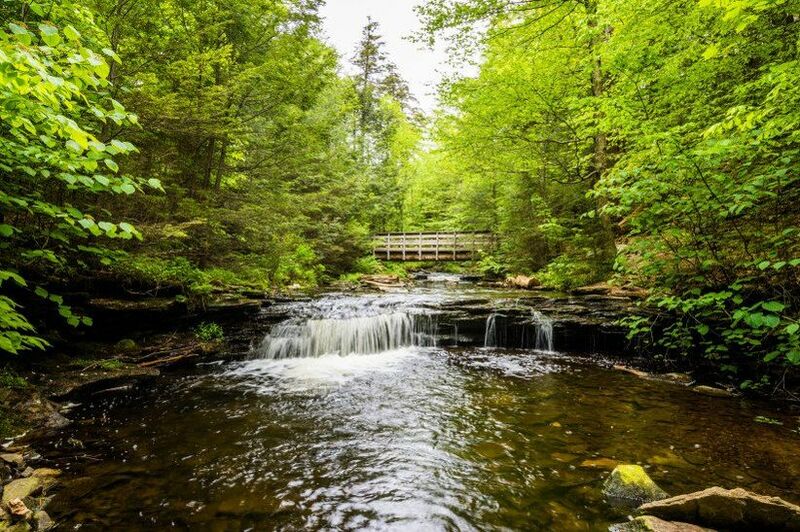 Located just 90 minutes from New York or Philadelphia, you can easily escape the city life and spend the weekend relaxing in the mountains with plenty of lakes, rivers, ponds, and streams that are ideal for for fishing. Savannah, Georgia: Sea-lovers looking to take to the waters should definitely opt for this Southern location. Savannah’s coastal location means it has tons of companies that will allow for you and your bros to charter a boat and cast some lines out in the deep blue sea. Grooms who’re music fans or festival goers should definitely choose Austin, Texas as their bachelor party destination. 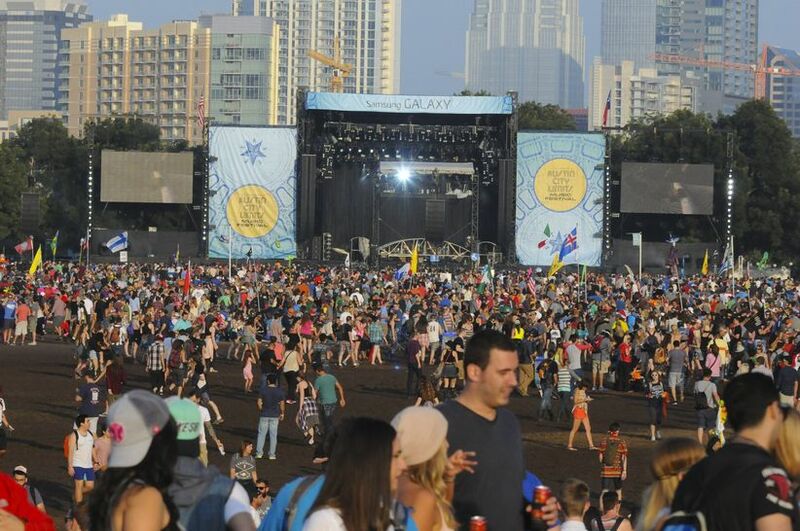 Austin is known as a hotspot for music festivals since the city holds two huge festivals, Austin City Limits and SXSW, each year. Along with its killer lineup of bands and musicians that travel into town to play during these festivals, Austin also hosts live music almost every night. Rainey Street and 6th Street provide a strip of bars and restaurants that have bands and musicians signed up to play each and every night. Trust us, with more than 250 live music venues throughout the city, you and your groomsmen will have a ball visiting this offbeat Texas locale. Chicago, Illinois: Alternative music lovers will love visiting Chi-town for their bachelor party because of the city’s annual weekend long musical festival, Lollapalooza. The Windy City also has tons of attractions to check out during your trip, such as skyscraper landmarks, award-winning comedy clubs, and infamous deep dish pizzerias. 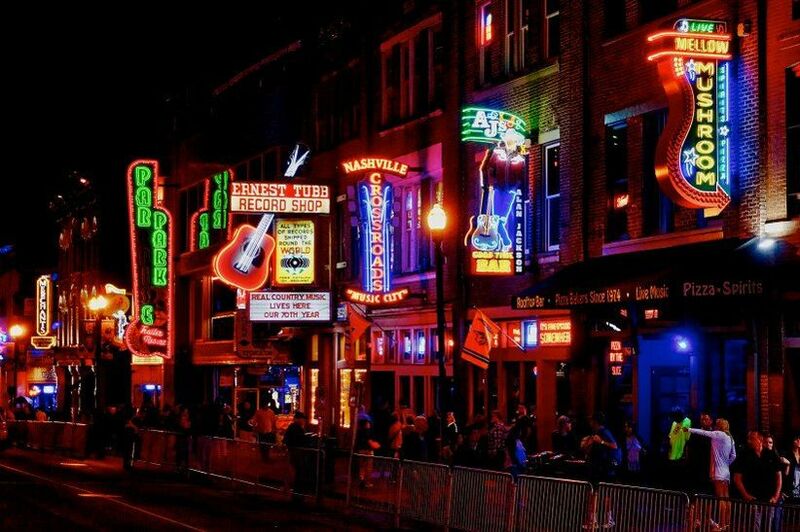 Nashville, Tennessee: If you love country music, then we suggest traveling to Nashvegas for your trip. You can easily spend the weekend checking out various bars along Broadway for live music and other entertainment. Los Angeles, California: LA has a ton of different music festivals in and around the city, (hello Coachella!) that are great for bachelor party trips. Along with the city’s music scene, LA has awesome beaches, rooftop pools, and a killer selection of restaurants and bars. 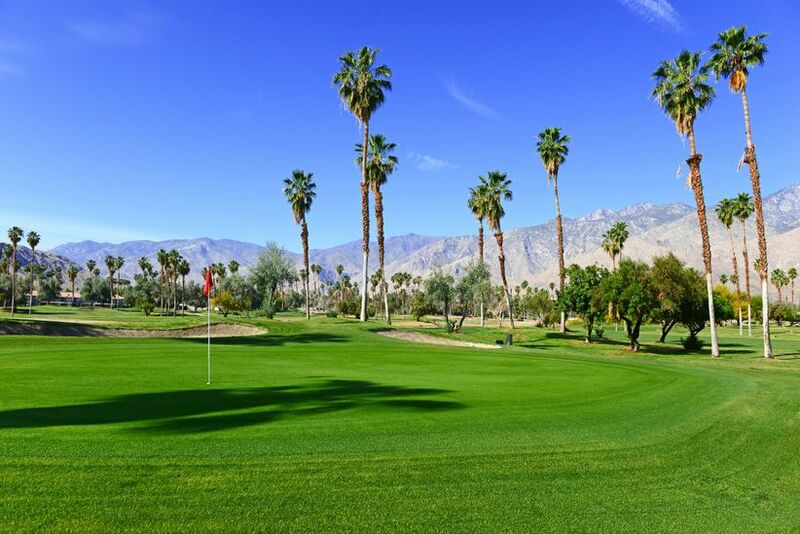 Golfers hoping to spend their bachelor party hitting the greens with their groomsmen should visit Palm Springs, California. Palm Springs is an oasis for those who golf because it has nearly 125 public and private courses for you to play nine or 18 holes. From the midcentury design of the Escena Golf Club to the Arnold Palmer design of Classic Club, Palm Springs’ courses are definitely above par. Tampa, Florida: Golf enthusiasts will love Tampa’s surplus of top-notch courses. From Clearwater Country Club, Belleair Country Club, or even Cove Cay Golf Club, grooms who love nothing more than spending their day out on a golf course will have a blast in Tampa. 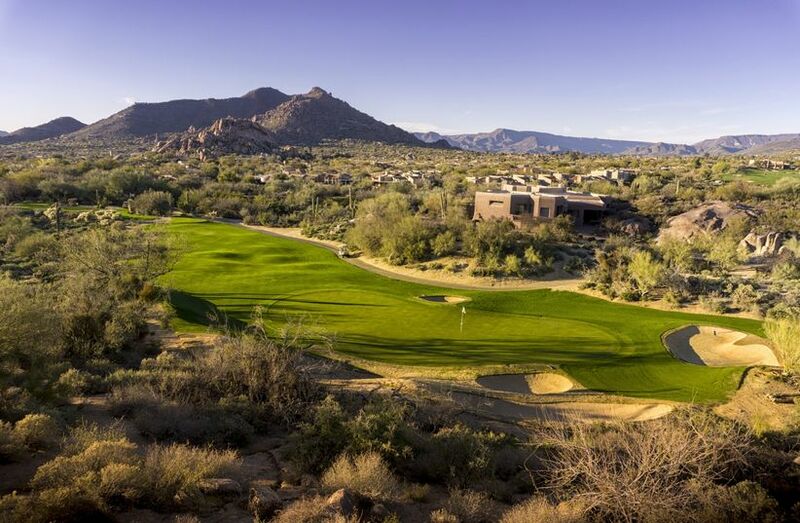 Scottsdale, Arizona: With more than 200 golf courses in the Phoenix-Scottsdale area, like top-rated Troon North Golf Club and The Westin Kierland, you and your gang will have plenty of options to explore at this popular golfing location. 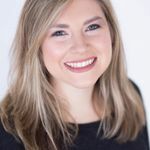 Myrtle Beach, South Carolina: While also being the miniature golf capital of the world, Myrtle Beach also has a ton of full-scale courses that are great for golfing bachelor parties. We suggest checking out The Dunes Golf & Beach Club for not only an awesome course, but also incredible ocean views. Do you have a fantasy league for every type of sporting event and probably too many jerseys to count? If you answered yes to either or both of those, then we definitely think Philadelphia, Pennsylvania would be the best bachelor party destination. Philly is a mecca for sports fans because of its sports complex that’s the site of several different stadiums, fields, and so forth. 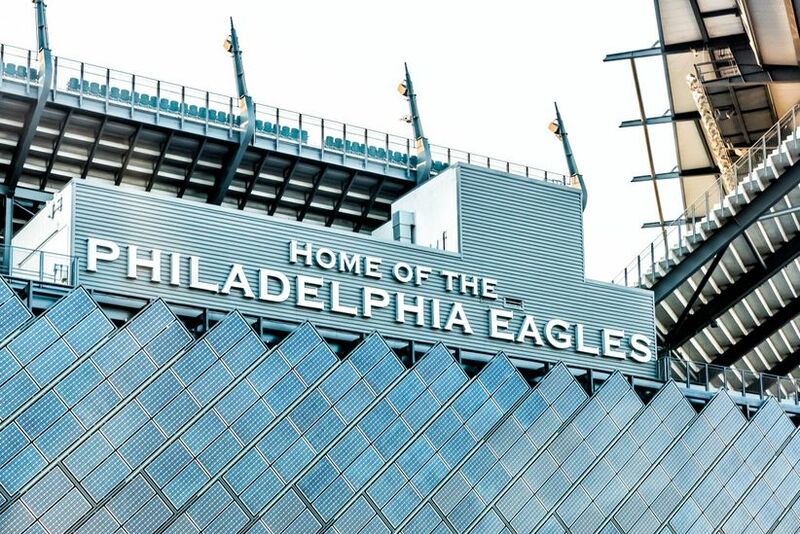 It’s also home to the 2018 Super Bowl Champs, The Eagles — Fly, Eagles Fly! So, you can definitely count on Philly to offer up some pretty awesome sporting events (as well as cheesesteaks!) for your bachelor party. 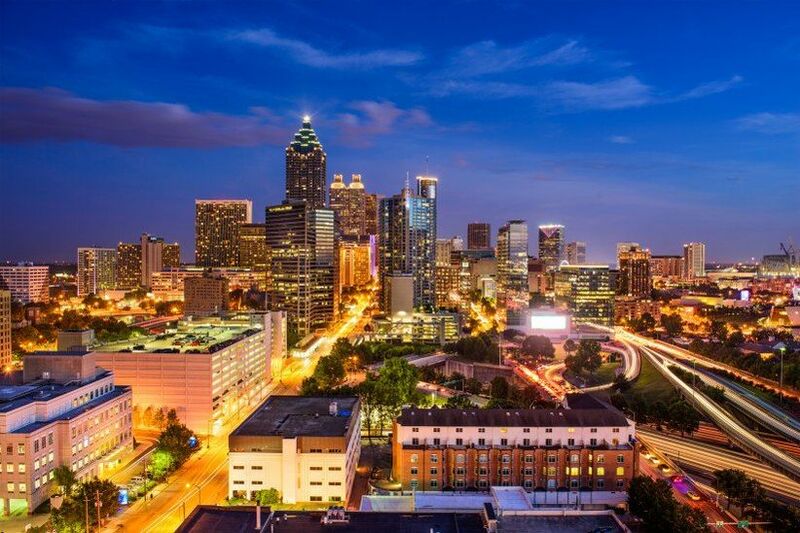 Atlanta, Georgia: Home to the Braves, Hawks, and the Falcons, Atlanta is another great bachelor party destination for sport lovers to catch a game. It’s even the site of the College Football Hall of Fame, so you and your boys can spend hours exploring the unique exhibits or checking out the 45-yard indoor football field. 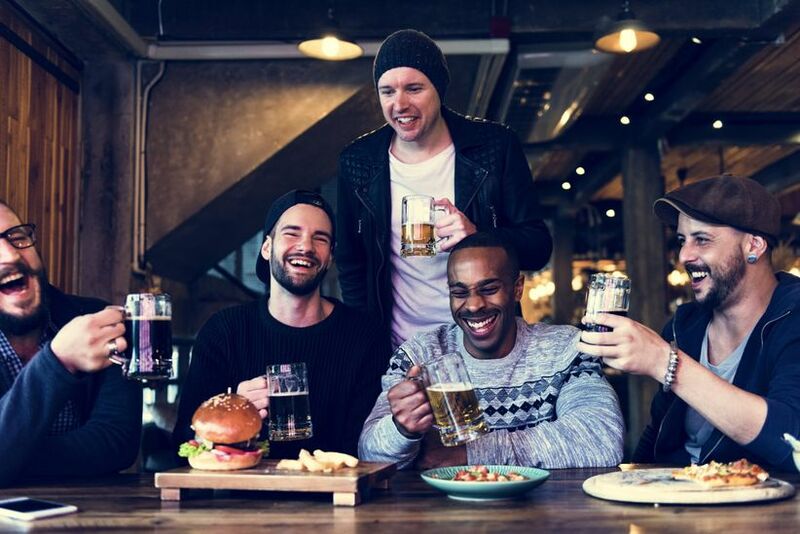 Kansas City, Kansas: You and your bros can totally hit up a Chiefs football game, Royals baseball game, or even book seats in the “Blue Hell” section of the MLS Sporting Kansas City stadium for a sports-filled weekend at this bachelor party destination. San Francisco, California: San Fran is another great city to visit if you’re a die-hard sports fan. You can try to find tickets to a 49ers football game or, if you’re a basketball fan, a Golden State Warriors game is always a must-see. 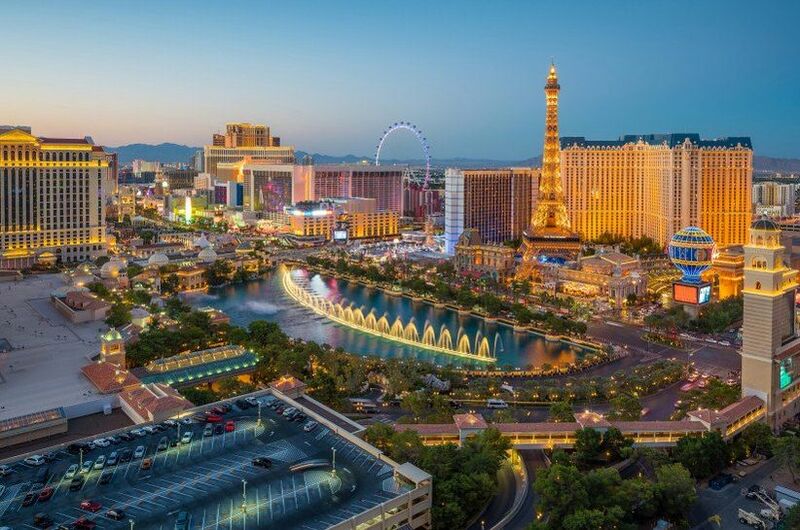 Las Vegas, Nevada is one of the best bachelor party destinations for guys who’re looking for a city with a rowdy nightlife. With some of the best casinos in the world as well as tons of hotels and clubs, you and your groomsmen will definitely be able to party it at this popular bachelor party haven. New York City, New York: Also named the “City That Never Sleeps,” New York City will keep you and your gang entertained all weekend long. From night clubs, to boujee speakeasies, party animals will have plenty of places they can check out to grab a drink or bust a move. 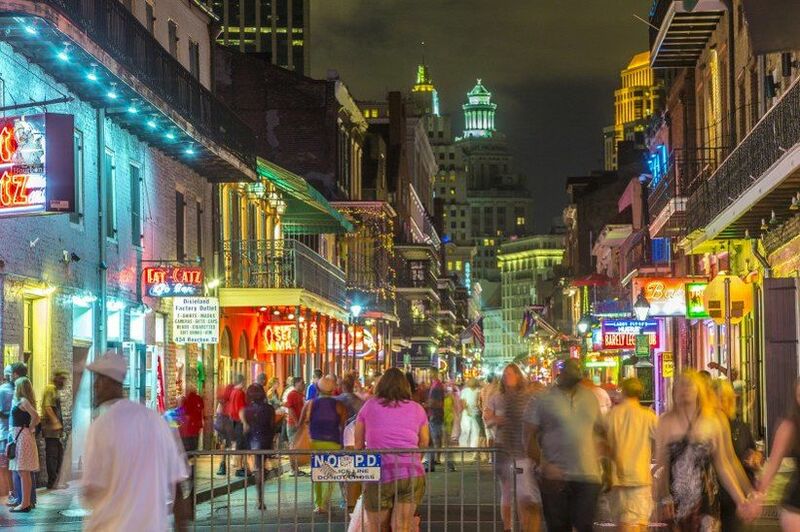 New Orleans, Louisiana: Guys trying to live it up during their bachelor party will love perusing Bourbon Street or other parts of the French Quarter in New Orleans. You can easily bee bop from bar to bar grabbing flavored drinks, like Hurricanes and Hand Grenades, all while being surrounded by live music and other entertainment. Lake of the Ozarks, Missouri: For a different kind of party, we suggest heading out to Party Cove in the the Lake of the Ozarks. There are plenty of marinas in the area that offer pontoon or speed boat rentals that you can take to “cove out” and get buzzed with other boaters and partiers. If you prefer spending your trip with a beer in hand and your feet in the sand, then we suggest visiting Cabo San Lucas, Mexico. 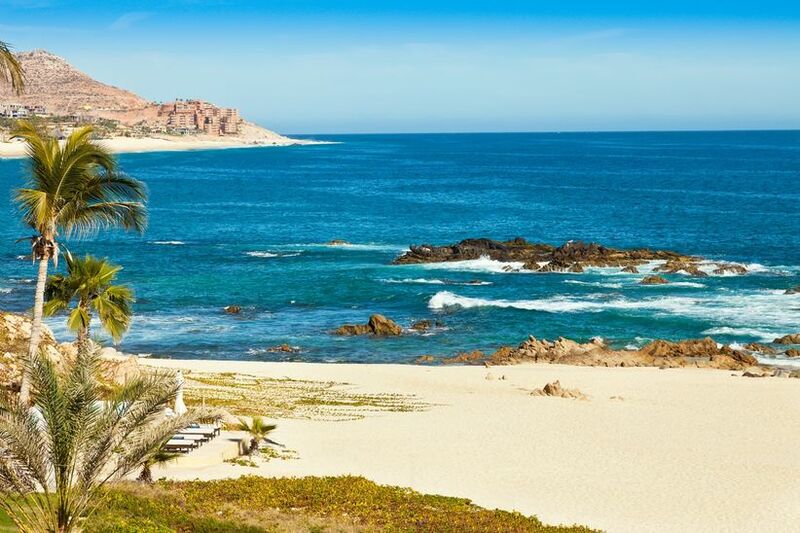 Cabo has some of the best beaches that you and your gang can check out during your stay. Whether you’re hoping to chill beachside at one of Cabo’s cabanas, book a cruise on a private yacht, or spend the day snorkeling, this Mexico bachelor party destination is great for beach and ocean-lovers. Key West, Florida: From popular Jet Ski Tours to shark tours as well as some of the best snorkeling on the east coast, Key West is a great bachelor party destination for guys who want a tropical destination. Charleston, South Carolina: You can easily mix coastal and city life into your bachelor trip by choosing Charleston. 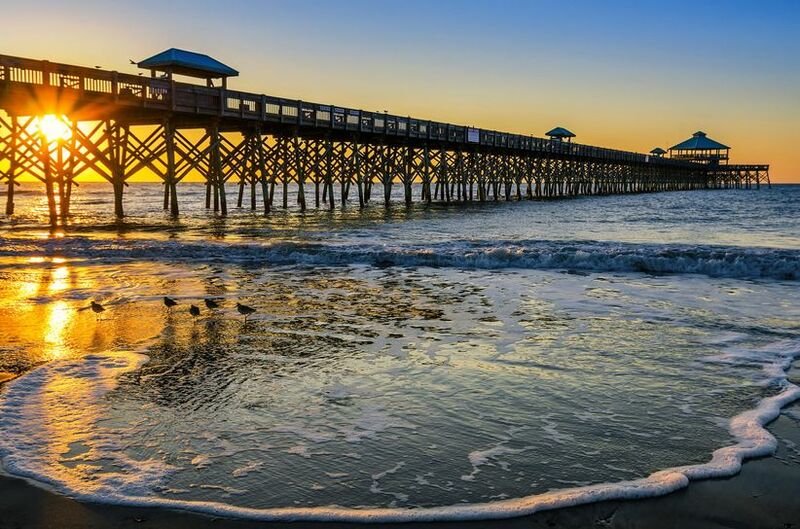 There are several beaches, such as the popular Folly Beach, that are perfect for relaxing, getting some sun, and also surfing. San Diego: California: If you love surfing then we suggest booking your bachelor party trip in San Diego. This Cali city has some of the best beaches and waves, making it a great pick for those who want to shred during their getaway.